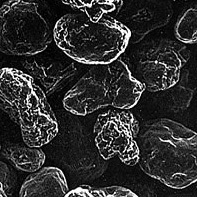 Thanks to the many excellent features of our graphite powder, it has been used in widely ranging industries to improve electric conductivity, sliding characteristics, and resistance to heat and friction. Excellent electrical and thermal conductivity. Superb resistance to chemicals, friction and heat. Great affinity to resins and plastics, making them easy to machine and remove from moulds. In addition to the above-listed products, we can supply wide-ranging variations through modified raw materials and manufacturing processes. 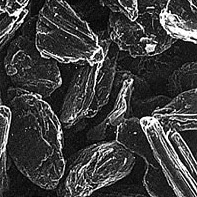 Oriental is also experienced in the manufacture and sale of coke powder.